If there’s one thing we Detroiters can all agree on, it’s our passion for delicious food. 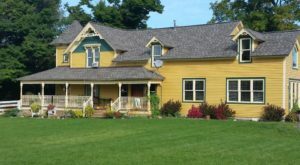 After all, the Motor City itself is host to plenty of wonderful eateries, and there’s nothing more satisfying than heading out for a tasty meal in our beloved hometown. If you’ve yet to indulge in these nine dishes, you need to spend more time exploring the ins and outs of Detroit’s food scene. We’ll start with the obvious: Coney dogs. 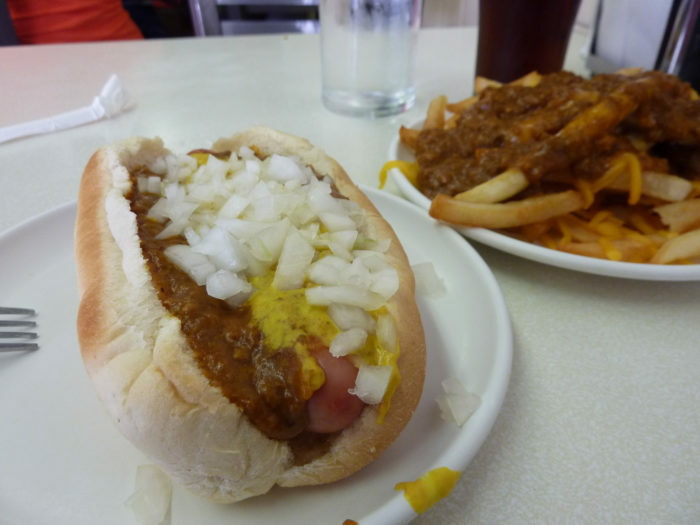 There’s nothing more classically Detroit than a perfectly prepared Coney dog topped with chili, onions, cheese, and absolutely zero ketchup. Every true Detroiter indulges in a few coney dogs from time to time, whether these dogs are purchased from Lafayette or American. When hunger strikes, it’s hard to beat this standard Detroit treat. The Motor City prides itself on offering some of America’s most mouthwatering pizza, complete with crispy corners and a unique square shape. 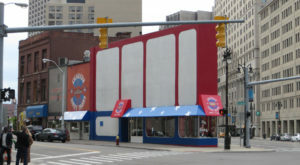 Detroit’s iconic pizzas originated at Buddy’s, which has now grown into a beloved local chain. 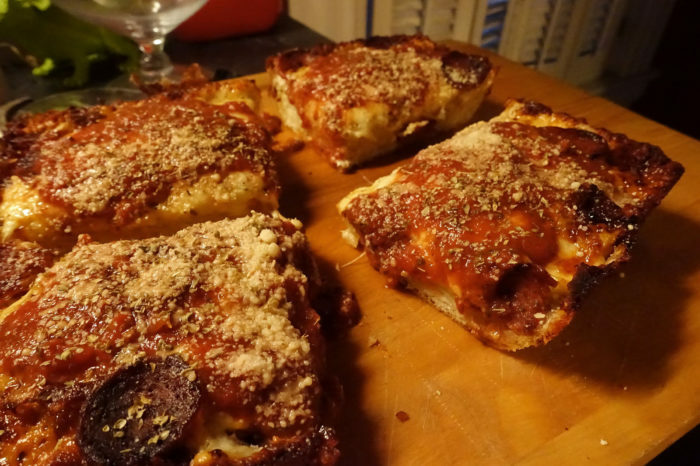 There’s just something about biting into a perfect piece of Detroit pie that can’t be adequately described in words. Mmm… BBQ. 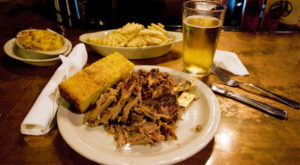 Slows has long served as one of Detroit’s most famous BBQ joints, and its Yardbird sandwich plays a major part in this notoriety. 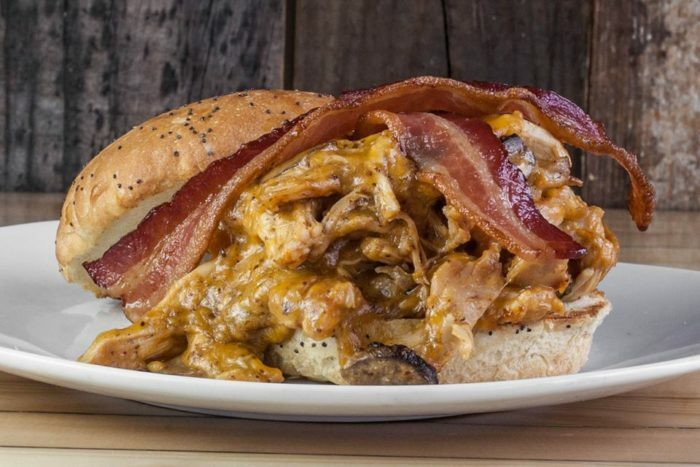 After all, every Detroiter knows that nothing hits the spot quite like tasty smoked chicken, tangy sauce, mushrooms, bacon, and cheddar cheese. Is your mouth watering yet? 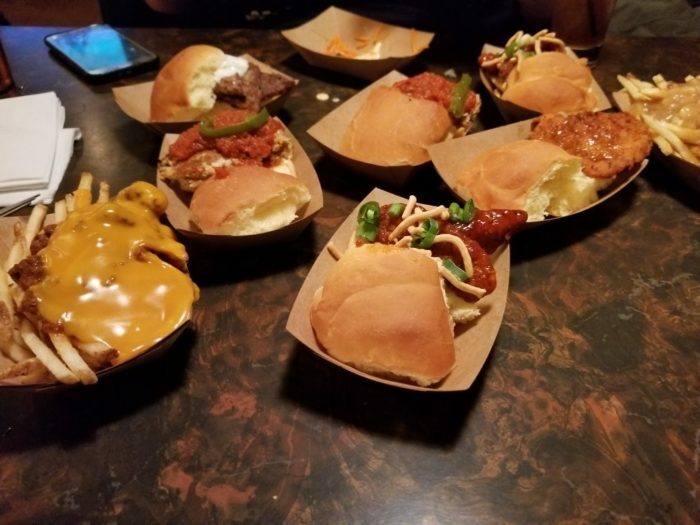 Green Dot Stables is the place to be when a sliders craving strikes. 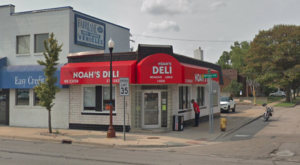 This wonderful Detroit eatery prides itself on serving up a wide variety of these tiny burgers and sandwiches, with options ranging from Philly cheesesteak to catfish. You’ll undoubtedly want to try one of each, and we fully support this choice. 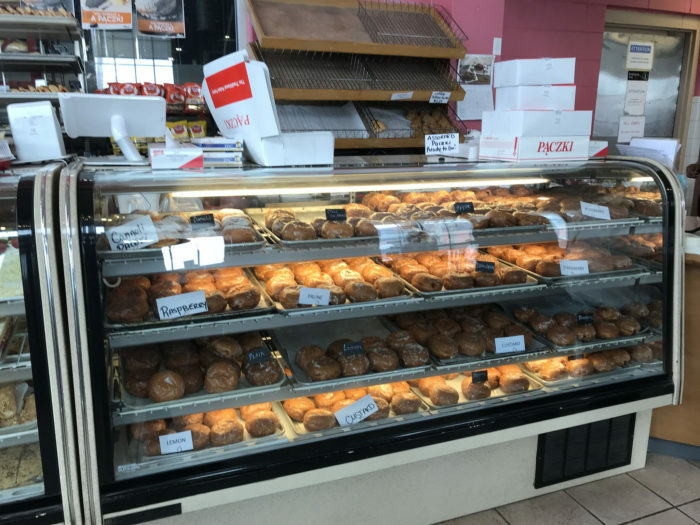 Sure, you can find these traditional Polish pastries elsewhere, but nobody indulges in paczki quite like Motor City locals. 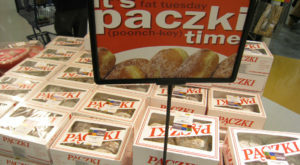 When Paczki Day rolls around each year, Detroiters line up to grab a dozen (or two dozen) of these mouthwatering fruit-filled donuts, which always seem to hit the spot. Mmm… we’re getting distracted just dreaming about next year’s delicious holiday. Fish and chips aren’t native to Detroit, but Scotty Simpson’s sure is. 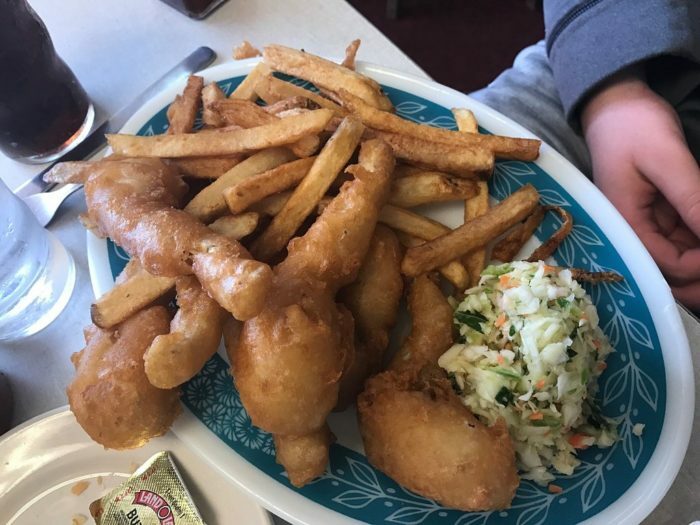 This no-frills eatery has been satisfying Detroiters of all ages with its wonderfully prepared fish and chips for generations, and you’ll want to stop in as soon as possible. After all, what’s better than a plate of tasty fish covered in crispy batter and a generous portion of fries? Okay, okay — this doesn’t quite count as food, but we think Vernors deserves a spot on the list. After all, this fizzy ginger ale is beloved throughout Detroit for its healing powers and its flavor, particularly when it’s included in a Vernors' float. Whether you’re using this special elixir to ease an upset stomach or combining it with ice cream for a chilly treat, Vernors truly never disappoints. True Detroiters are always eager to indulge in a bit of Greek food. 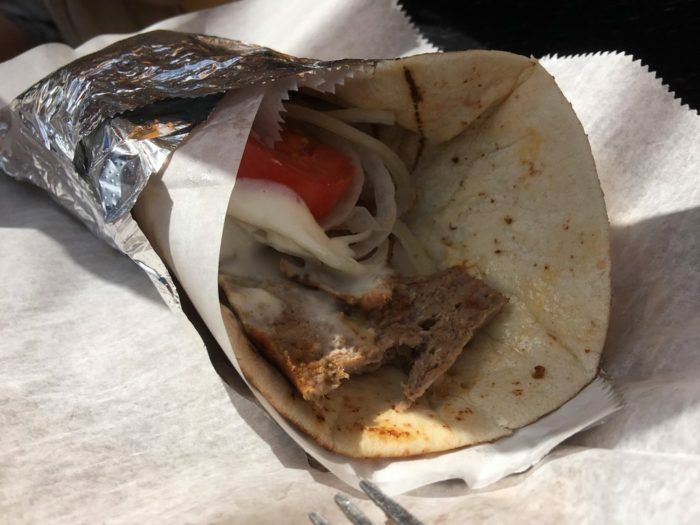 After all, our town is home to the bustling Greektown neighborhood, where you’ll find gyros and other traditional cuisines galore. 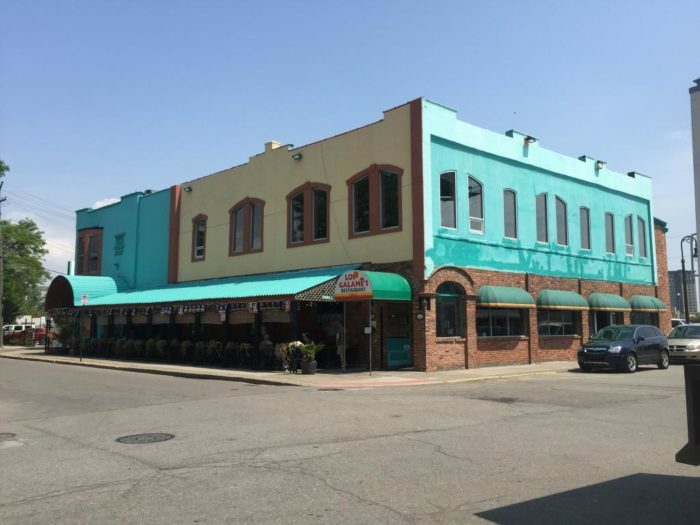 Whether you stop in at Golden Fleece or grab a small plate at Pegasus Taverna, you’re not a true Detroiter until you’ve embraced a bit of Greek culture. Forget fast food. 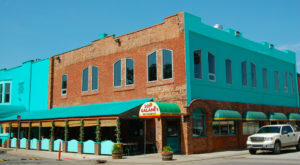 Authentic Mexican cuisine is the way to go, and residents of the Motor City are always excited to enjoy a few tasty tacos from one of many delicious eateries in Mexicantown. 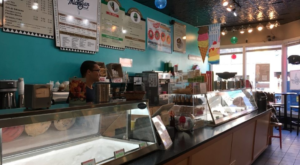 From Los Galane’s to Taqueria Mi Pueblo, this colorful neighborhood is overflowing with restaurants to explore — and you’ll earn your "official Detroiter" card as soon as you try a few fantastic Mexicantown tacos. 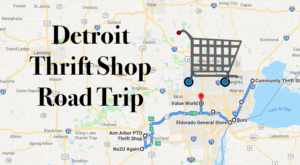 Alright, fellow Detroit residents: we want to hear from you! 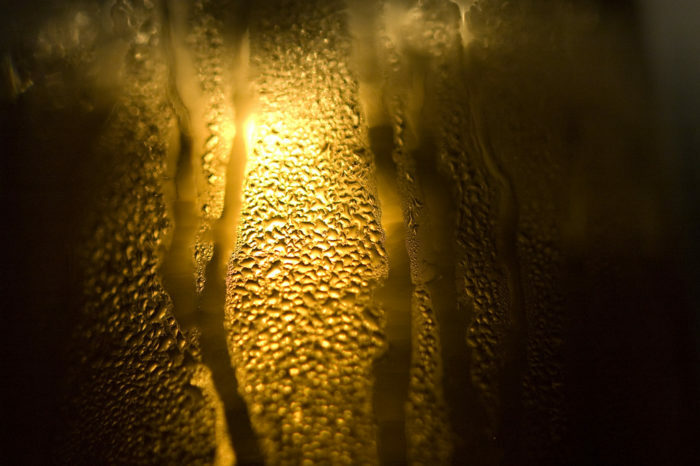 Are there any other dishes that everyone in the city absolutely must try? Share your suggestions and favorites with us in the comment section below!